There are many words & phrases that come to mind….Intentionally Low Key, Nurturing, Kind, Exciting, Values Driven Jewish Life, Independence, Confidence and more! 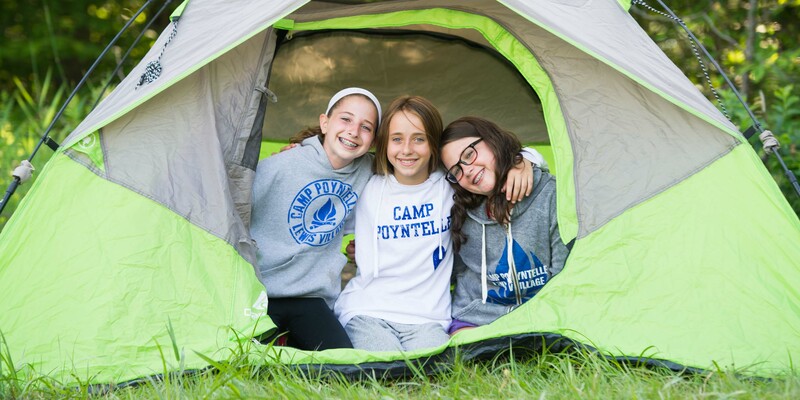 When you combine awesome sports, creative arts, challenging technology and our 70 acre, one-of-a-kind private lake and waterfront experience – you get something truly special and unique….you get Camp Poyntelle! Memories and everlasting friendships are what binds us, but we go beyond that by challenging our campers and staff to reach new heights, explore their world by trying new things and becoming a better human being in the process. The Poyntelle Difference is all about learning to be independent, developing life skills while away from home and positively impacting the world around you. 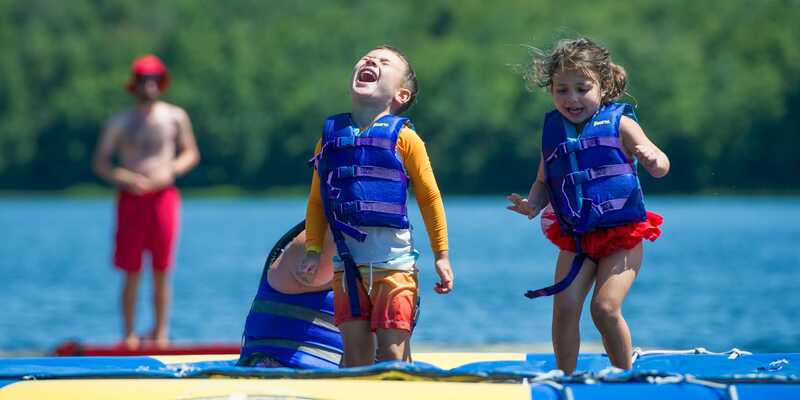 Camp is where our Jewish Values meet young minds and anything is possible! We look forward to welcoming you into our camp community!